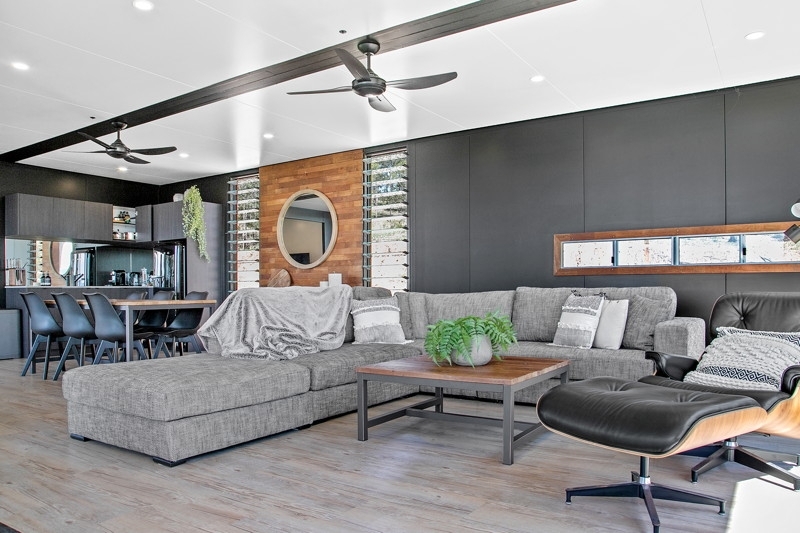 The Lindendale is inspired and designed by a local client,is the latest project for CBG. 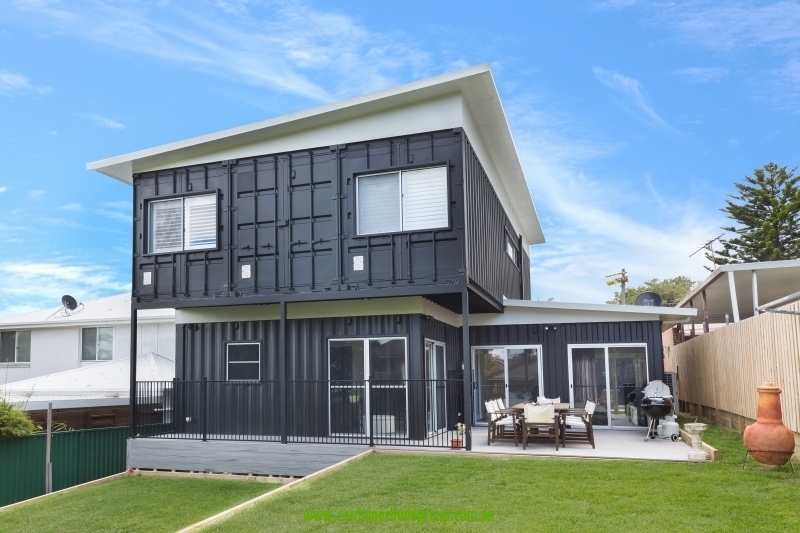 This luxury container home is configured with 14 x 20 FT shipping containers, with an industrial look and feel with top end luxury fittings and finishes. 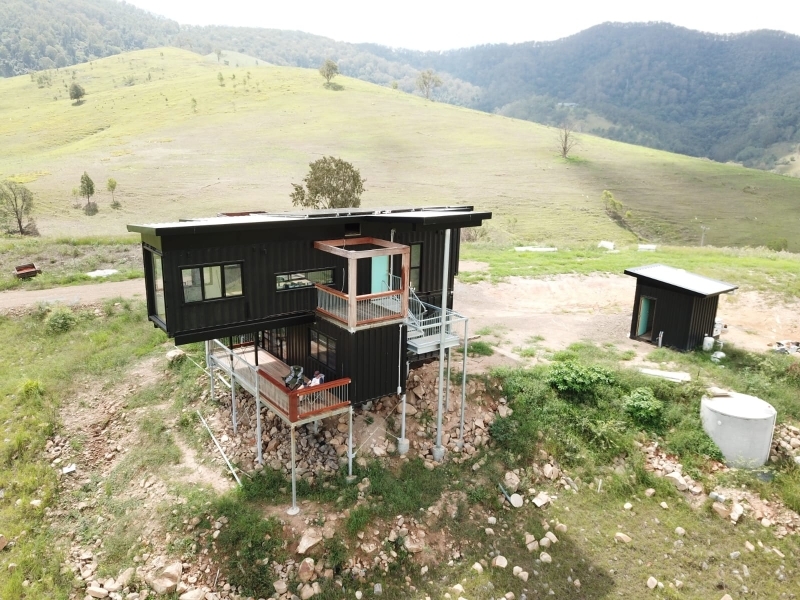 The Hinterland container home consists of 450SQM of absolute luxury. All fittings and finishes are of the highest standard. A magic blend of metal, bush and water. Our old sales office has been modified into a stunning weekender. 2 bedroomed pad on 1 km of private waterfront. 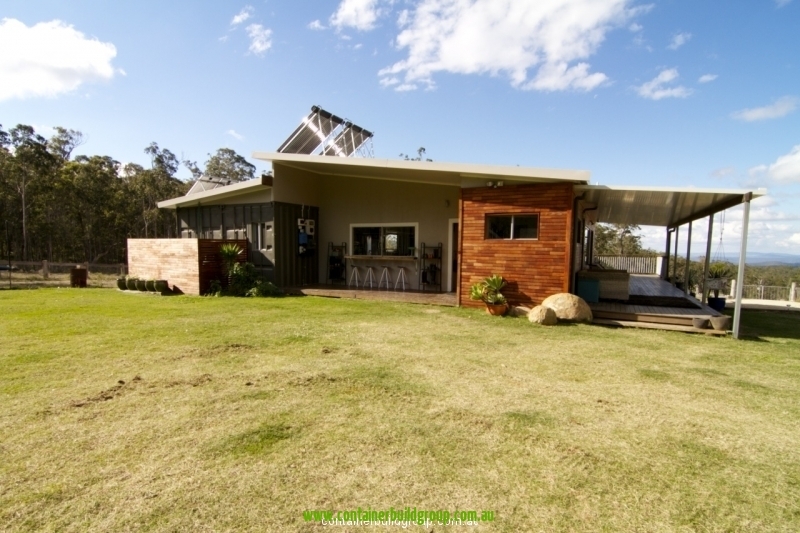 The Binderra: 4 bedrooms, 2.5 bathrooms and full off grid capabilities. This is truly stunning. Final touches happening now. 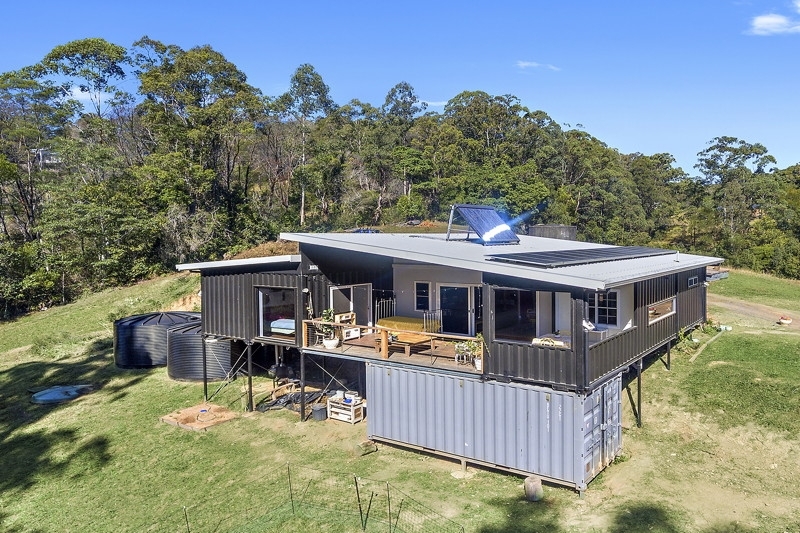 THE BUNDEENA shipping container house is one of many new two story homes being built this year around Australia to what we call BASE stage. 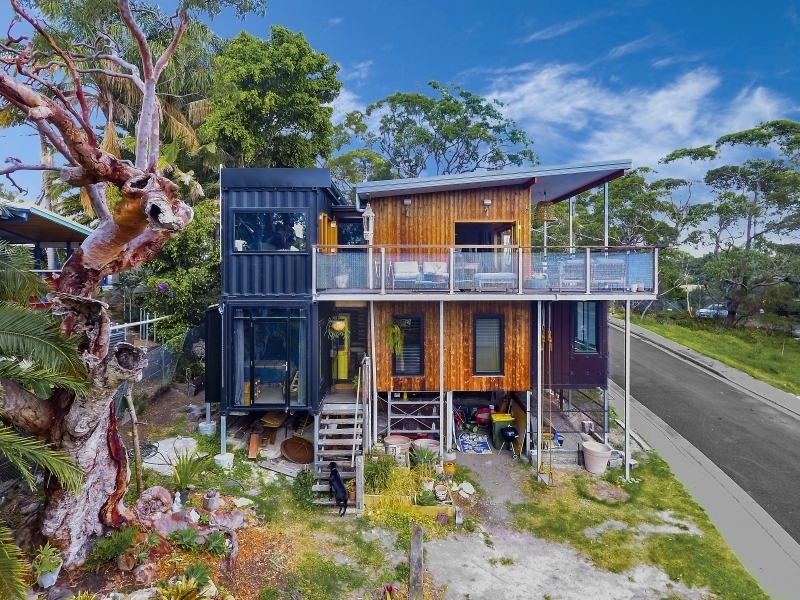 The Cronulla container home completed in Sydney was based on 8 20FT and 3 40FT containers. This beautiful home has 3 bedrooms and 4 bathrooms with a separate office attached to the garage which could make a 4th bedroom if required. 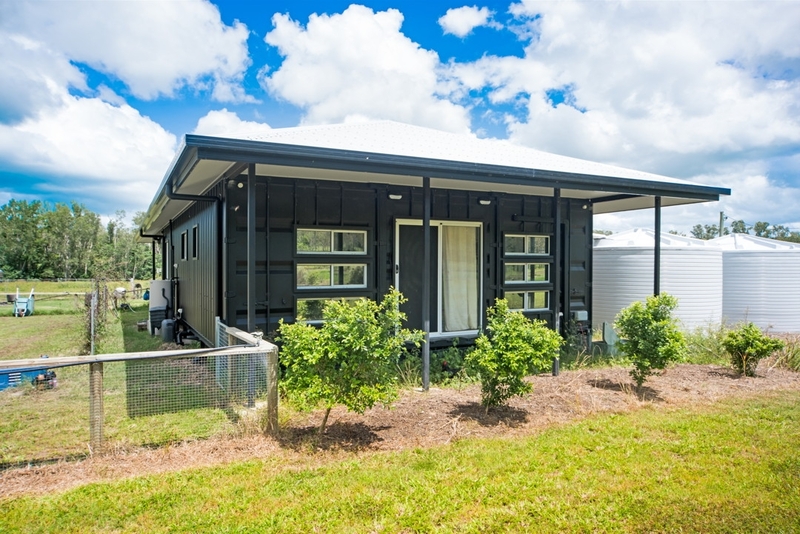 This home consists of 3x 40 FT and 1×20 FT with conventional build for middle section. Total of 3 bedrooms, outdoor room, laundry, walk in pantry, bathroom, kitchen and huge internal living area with clear storey windows with 4 m ceilings. It also include large outdoor deck areas and the storage unit below. 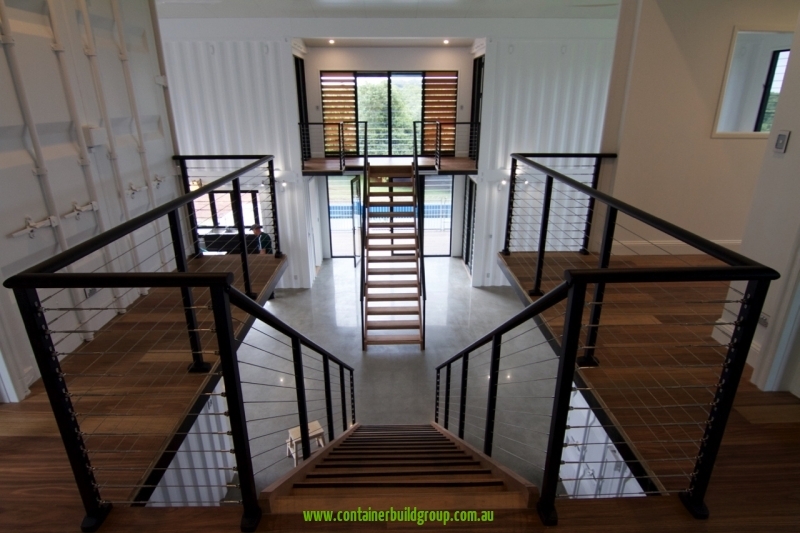 Built from 3x 40FT containers with a beautiful layout. 2 bed, 2 bathroom with a high end finish throughout.